The ringing ears are just one more symptom, associated with a headache and hearing the extra noise. It feels like the phone is ringing in your head or the clock is ticking all day long. Any minimal sound becomes twice as annoying as it could be. The problem is the patient’s eardrums suffer after the head injury, and that is one of the results. Perception and balance of such person are also disrupted as hearing the untypical sound will leave anyone confused for a while. Slurred speech is the last but not the least important sign of a concussion. Any brain damage is followed by the problems with communication. It is no longer easy to structure sentences and support a dialogue on a single topic. 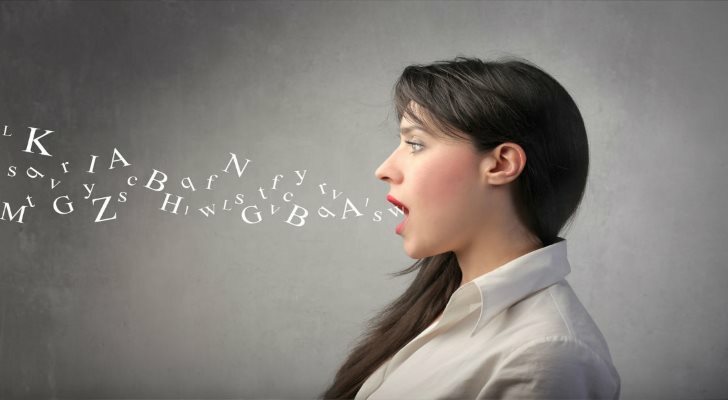 Speech or language disorders are always the outcomes of the damaged head/brain as such problem impacts the muscles responsible for the mouth movements, speech and voice regulation. Along with coordination, the patient’s speech and ability to explain things clearly will suffer as well.